Angelic Reiki brings healing on all levels, and as the Angels are not restricted by time or space, it can be given as a distant healing, no matter how far away people or places are. 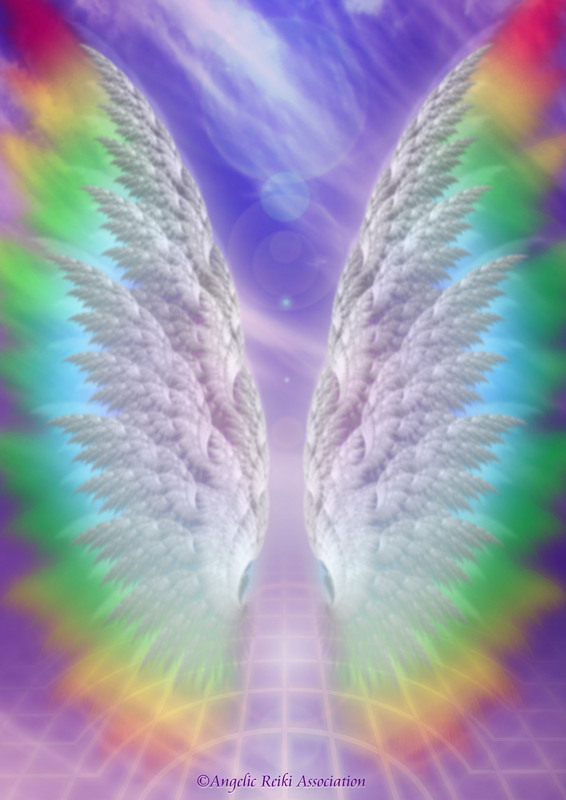 Angelic Reiki is given with the client fully clothed, either seated or lying down. The practitioner will place their hands on the clients shoulders, and if guided to, on the heart and solar plexus areas of the body. The practitioner is simply the bridge or channel for the angels to send their healing energies to flow through. The healing will flow to wherever it is needed in the body or auric field. It is a blessing to be an Angelic Reiki practitioner and have the honour of being a channel for the angels to bestow healing on anyone who is drawn to receiving this gift.